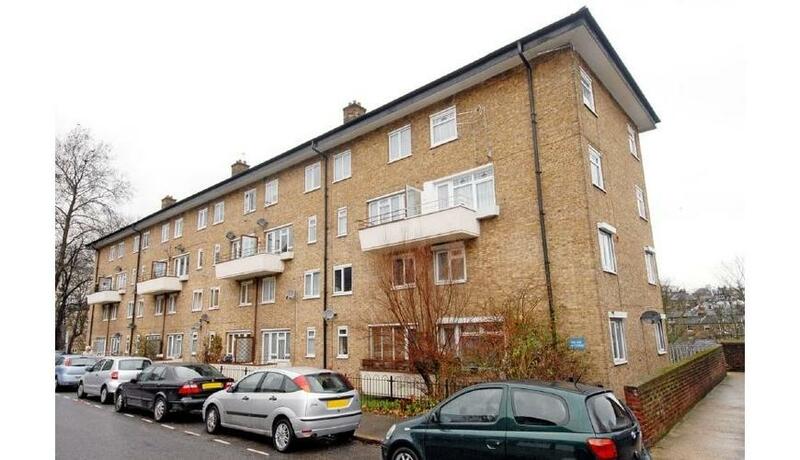 This well presented three bedroom maisonette for rent which has been re-painted in areas. Offers separate modern kitchen, bright reception room and private balcony. Modern bathroom with shower over bath and ample storage throughout. Situated on the first floor behind Blackheath train station and close to the heart of the Village for restaurants, shops and schools.